If you are heading off to the bush or even across country, you need to install extra 4WD water tanks on your vehicle to cover all eventualities. There can’t be many more essential 4WD accessories than the old trusty water tanks used for drinking, and if you have enough of a supply, you need the water for cooking and washing as well. It’s always best if you have three water tanks, one as backup if you run short of water and a third if one of the other tanks becomes contaminated (it can happen!). Another good idea is to have at least one of the water tanks installed in 4WD drawers, so that they are easy to access on the road with the others in a trailer. Even if you are not going off-road, you always want to carry enough water to take you to the next secure source of water. You will need at least two litres of drinking water per person per day with some for cooking and washing, and an extra ten litres at least to top up the radiator in an emergency. All of this means that you might to need to carry anything up to 100 litres of water, so you can see why you need at least three sturdy 4WD water tanks! Your choice of water tanks is between plastic jerry cans and a stainless steel version, and you want to select tanks that can be stored efficiently, taking up the least amount of space. This is because you don’t want to store your water on the roof as this increases the weight above our vehicle’s centre of gravity, instead storing them in 4WD drawers lower down in the back of your vehicle. 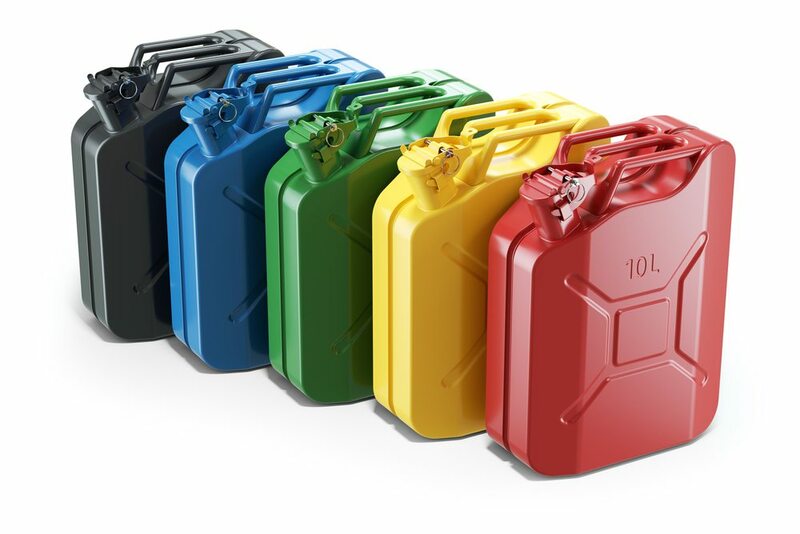 Since water stored in plastic jerry cans can taste strange, be sure to clean them thoroughly before use or opt for the stainless steel options instead. You can easily purchase these 4WD accessories online or from your local camping shop, where they usually have a large selection available. Another option is to install 4WD water tanks underneath your vehicle in the spare wheel bay, but that is often used for a second fuel tank. This means that apart from using 4WD drawers and fitting a tank into the back of your vehicle, your other option is to talk to other 4WD enthusiasts for their recommendations for your model 4WD, as well as to the manufacturers of these water tanks for their ideas. For a wide selection of quality 4WD accessories, call us on 1300 210 549 or send us an email.